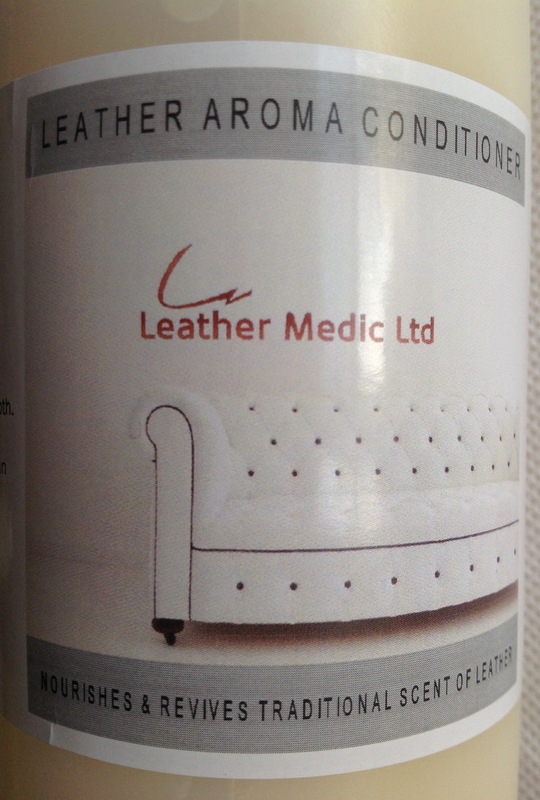 Revives the traditional smell of leather in a gentle conditioning cream. Always test product before use. 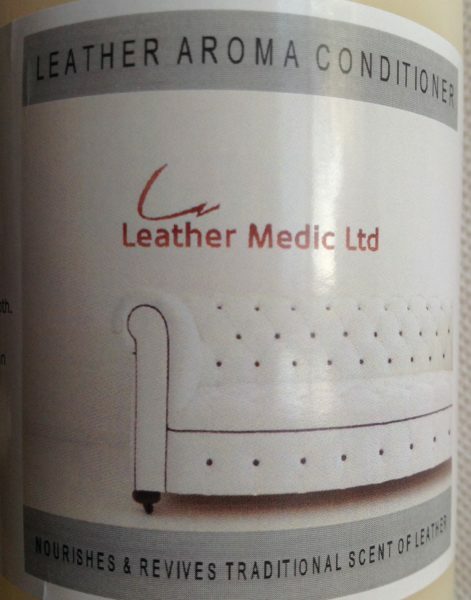 Apply to clean leather, evenly to the surface with a lint free cloth.